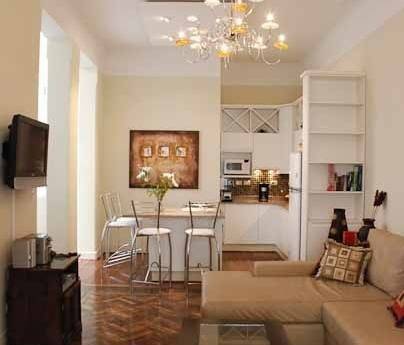 Cozy studio apartment located in Barrio Norte. 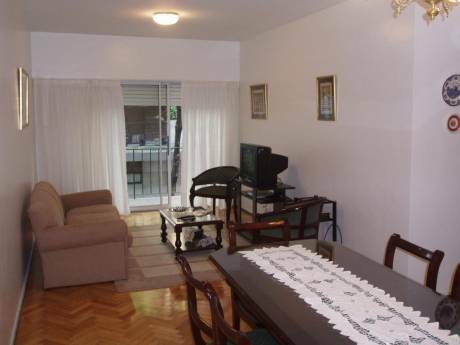 The apartment overlooks Arenales avenue (it has a small balcony), two twin beds, bathroom and a small kitchen. 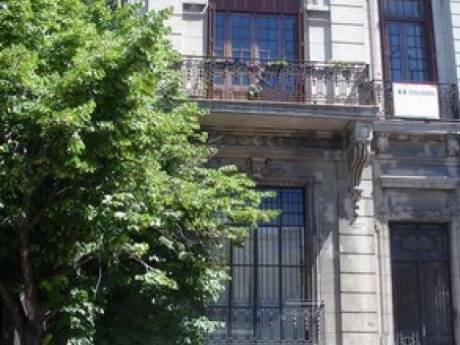 It is centrally located, one block from Santa Fé Avenue. Walk everywhere, everything you need is within one or two blocks. We are Reid and Florencia. I(Florencia) am originally from Uruguay, but I have been living in the United States for the past 9 years. I am 40 years old, I work for the Inter-American Development Bank in Washington, DC. I live in Bethesda, MD with Reid, my 53 year-old husband who works organizing travelling exhibitions for major museums in the United States.